How can colleges and universities support students to become changemakers? Although the field of changemaking is still emerging, it is becoming abundantly clear that the approach to “changemaker education” is significantly different to more traditional forms of education. Changemaking, “is not about collecting or committing knowledge to memory and then moving out into the world. 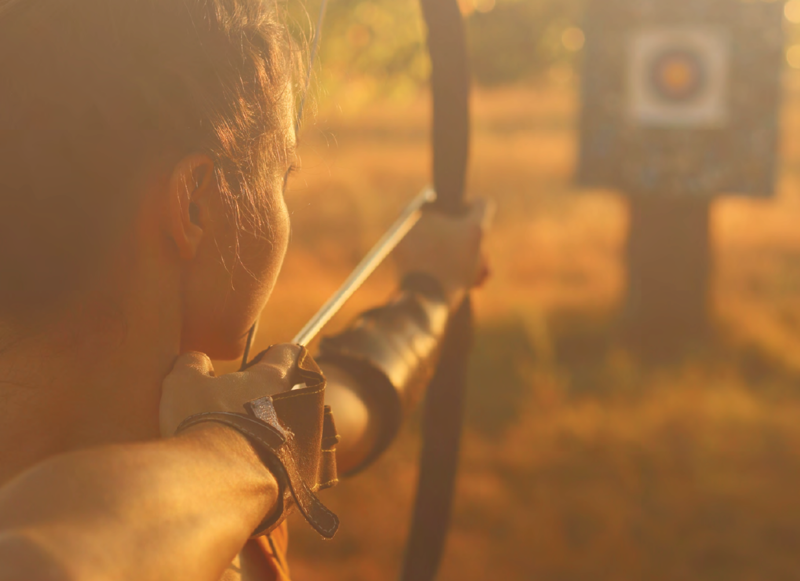 Instead, it is about learning through discipline and practice within the complexities of the real world.” This is described in a new report Training the Archer: Accelerating Student Changemaking Through Testing Assumptions. In it, author Alexandra Daignault examines how Canadian students are inquiring, reflecting on, and examining assumptions in learning about and advancing a social or environmental cause they are passionate about. And its findings are eye-opening. The report challenges students and educators to apply more critical ‘scientific’ mindsets and methods in changemaker learning. It speaks to the imperative to work across disciplinary boundaries and, indeed, beyond the bounds of academia. Testing, experimentation and effective learning are necessary. Changemaker education must avoid path-dependent, solution-specific learning journeys, which may not only be ineffective, but in their worst forms can bring harm to people and communities. This research was undertaken by Alexandra Daignault. Advisors were Dan Overall, Executive Director of Trico Charitable Foundation and James Stauch, Director of the Institute for Community Prosperity at Mount Royal University. The research also received support from RECODE.